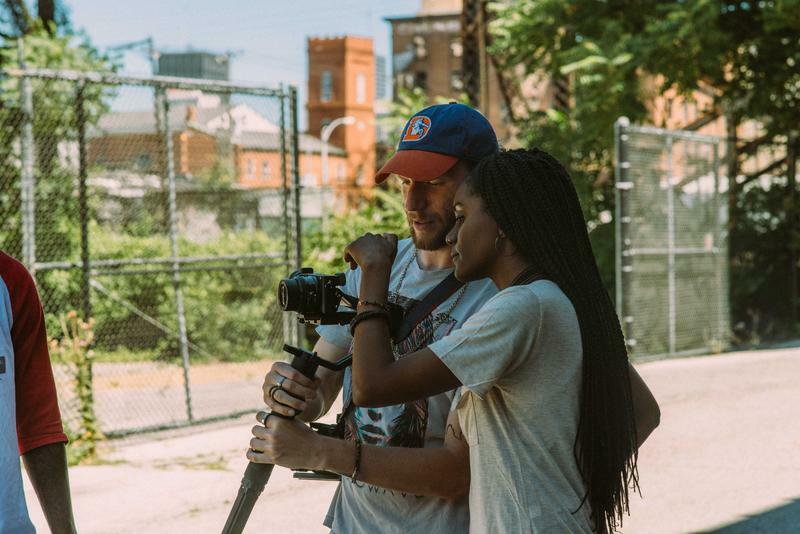 Updated June 1 with "St. Louis on the Air" segment – St. Louis Public Radio reporter Ashley Lisenby joined the show to talk about her locally focused reporting around implicit bias as Starbucks conducted company-wide training earlier this week. Employees at thousands of Starbucks stores went back to work Wednesday after a half-day seminar on Tuesday focused on company policies and discrimination. When many black diners go out to eat, it’s not uncommon for them to question if race plays a part in the service they receive. Turns out, that’s not paranoia. 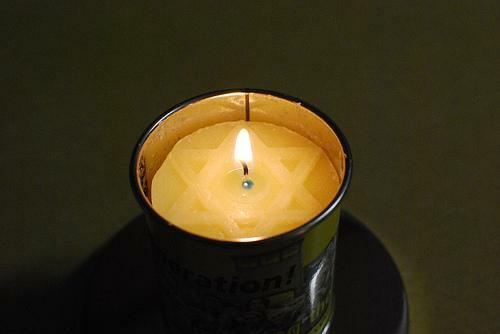 Zach Brewster is an assistant professor of sociology at Wayne State University in Michigan. He has conducted several national research studies on the experience of dining and restaurant discrimination. 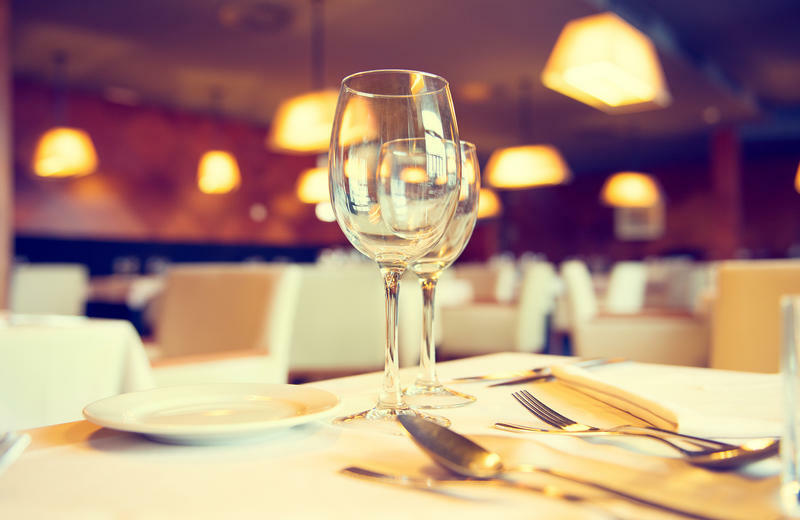 In his 2015 survey of approximately 1,000 waiters and waitresses across the country, 53 percent of the participants admitted to not giving black diners their best service. 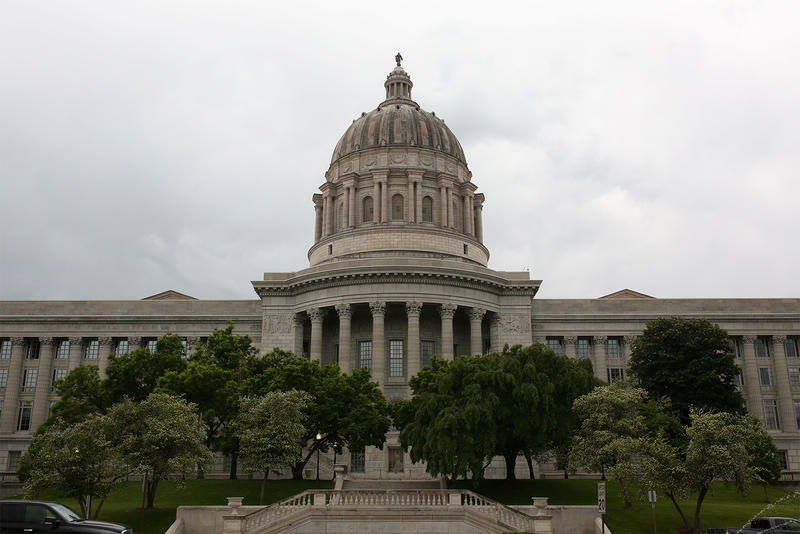 Following up after the NAACP last week issued a travel advisory for the state of Missouri, U.S. Rep. William Lacy Clay is calling for Gov. Eric Greitens and other state officials to confront the fact that a new Missouri law and other policies are discriminatory. 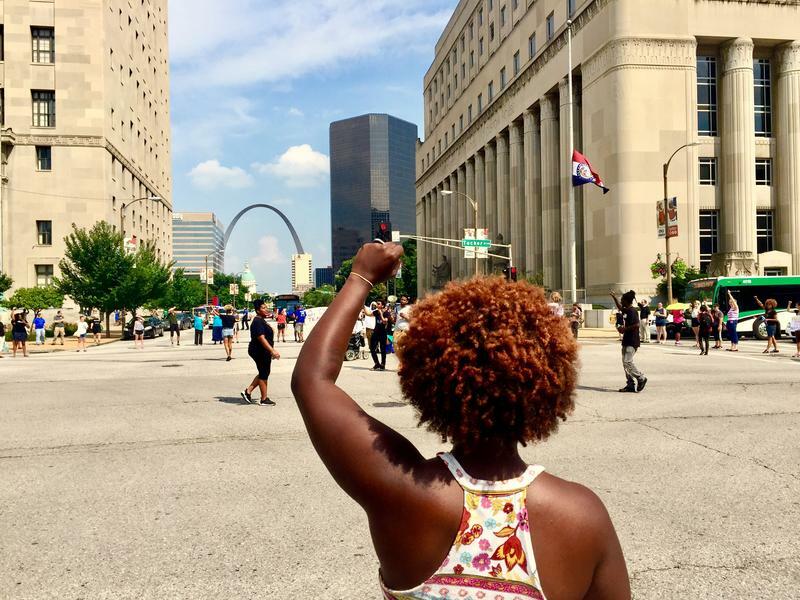 Clay, a Democrat from University City, says the state’s racial problems go beyond some of the legislative changes singled out in the the NAACP advisory, which warns travelers that they “could be subject to discrimination and harassment” in Missouri. 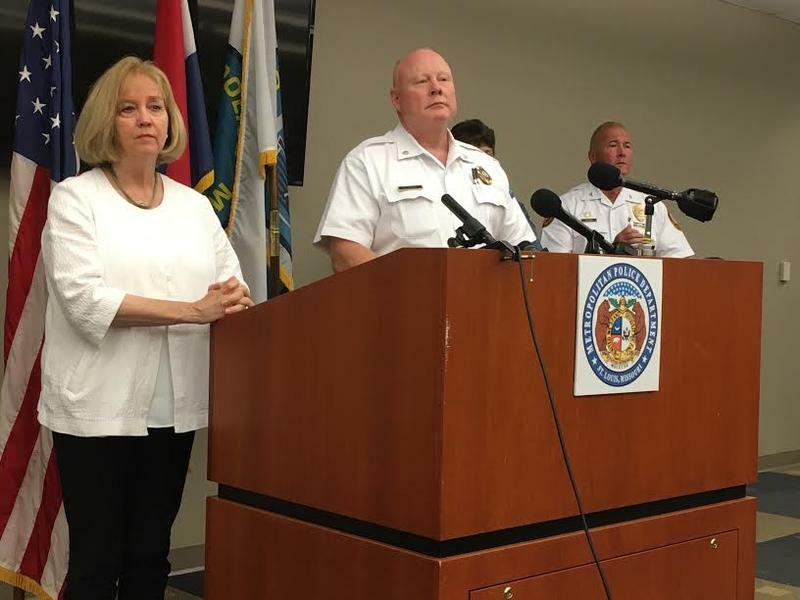 A white officer has settled a federal lawsuit he filed against the city of St. Louis in which he claimed that police officials promoted a less-qualified black officer to lieutenant colonel. 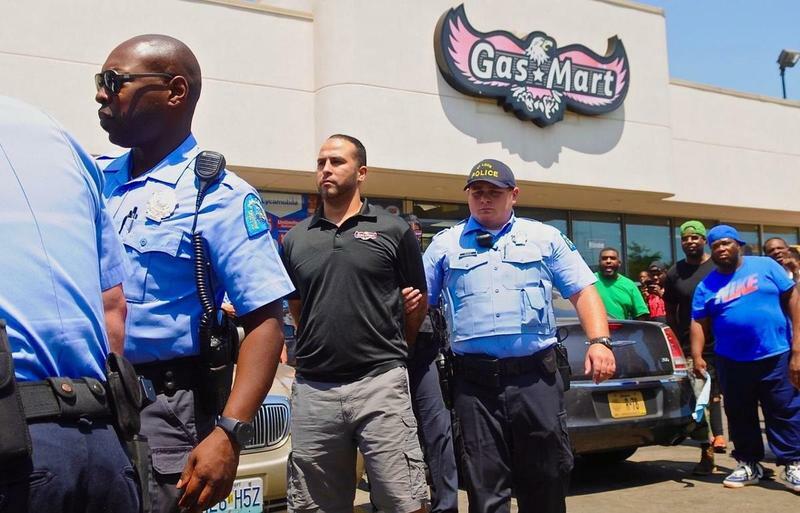 Maj. Michael Caruso's lawsuit is the third the St. Louis Metropolitan Police Department has faced in five years over promotions. The lawsuits were filed by black and white officers. 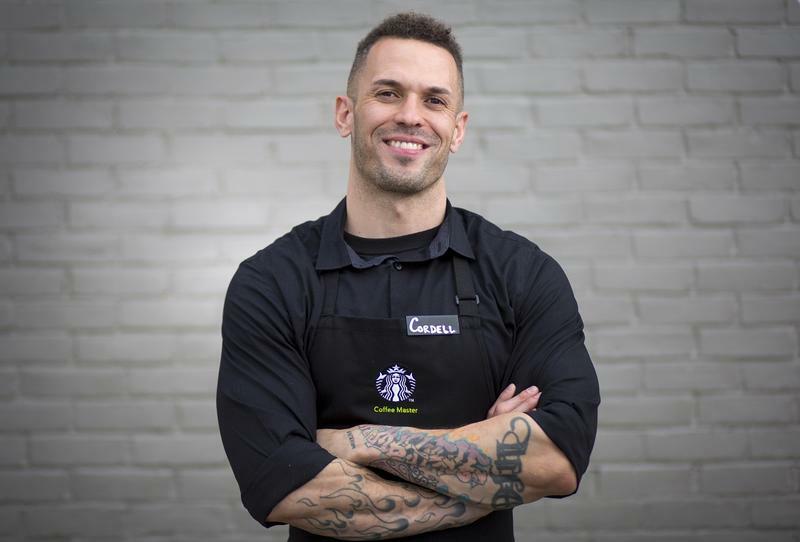 Two of the suits, including Caruso's, blame individual decision-makers for alleged discrimination. A third, filed in state court, claims that the process is unfair. 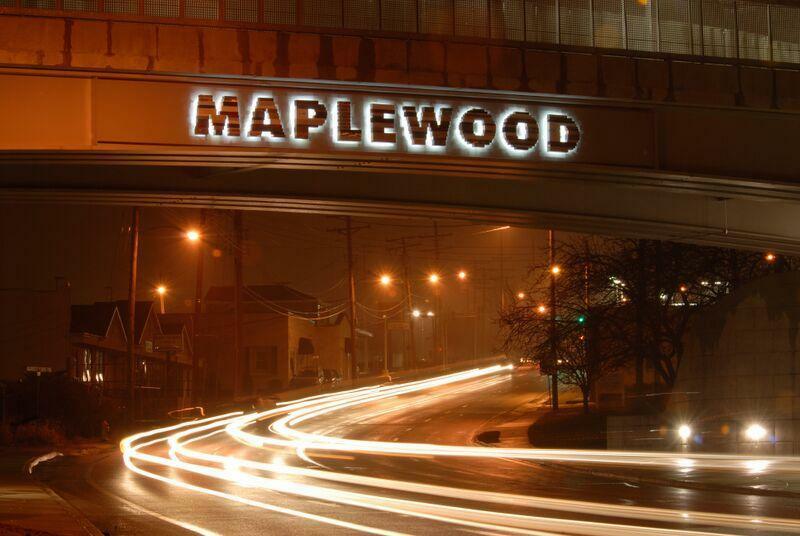 The city of Maplewood faces a federal lawsuit for alleged discriminatory housing practices against black and disabled residents and victims of domestic violence. The city's "chronic nuisance ordinance," which was instituted in 2006, is enforced "selectively" and ignores "similar conduct" by residents who aren't African-American, according to the lawsuit filed late Monday by the Metropolitan St. Louis Equal Housing and Opportunity Council, or EHOC. 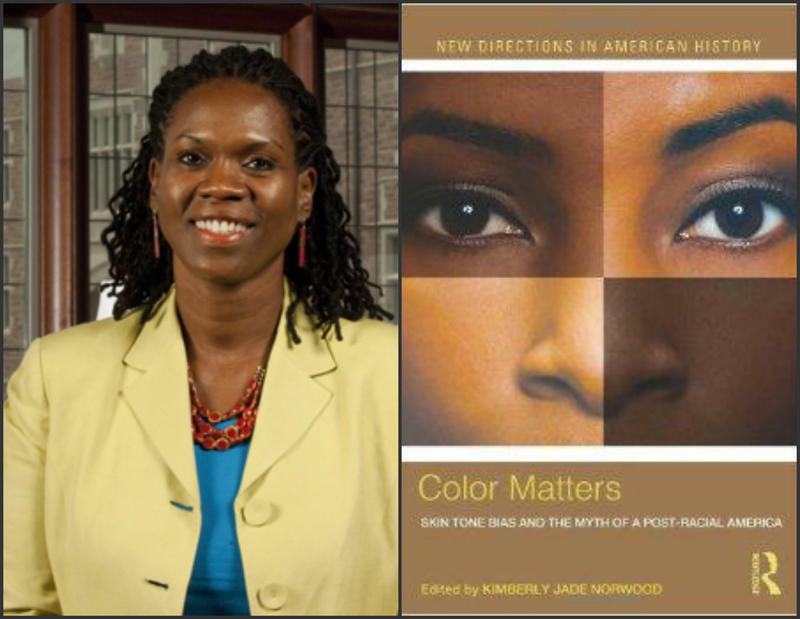 While conversations about race have become more common since the shooting death of Michael Brown, some scholars are hoping to expand the dialogue to include colorism, discrimination based on degrees of skin tone. The former director of Missouri's unemployment benefits agency is alleging discrimination in her firing by Gov. Jay Nixon's administration. 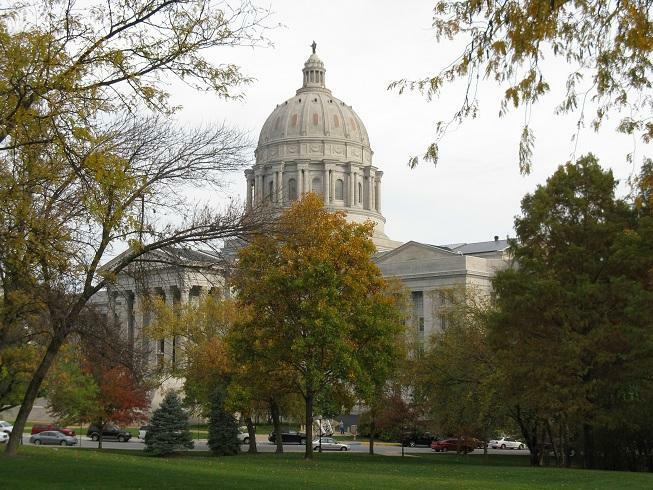 Gracia Backer was replaced in March as director of the Division of Employment Security in Missouri's labor department. Her ouster came at the same time that Nixon appointed Labor Department Director Larry Rebman to a different job. 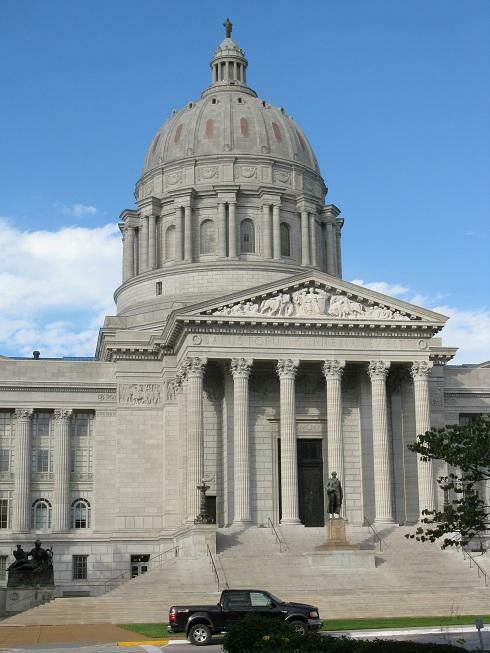 Legislation that would redefine workplace discrimination in Missouri has been passed by the State House. 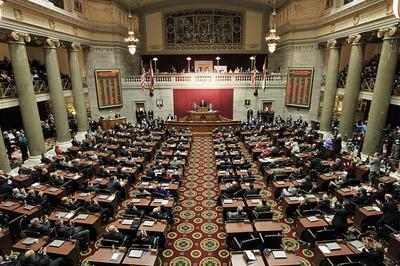 House Bill 320 would require that discrimination be a motivating factor in any wrongful action taken against an employee, instead of a contributing factor as it is now. State Representative Brandon Ellington (D, Kansas City) says Missouri’s standard for discrimination should not be lowered. 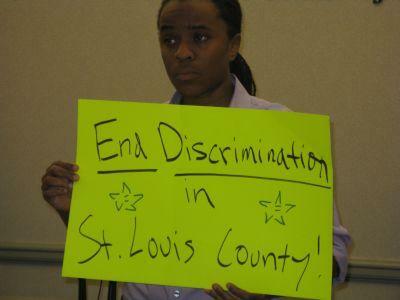 Testimony was heard today on legislation that would redefine what constitutes workplace discrimination in Missouri. 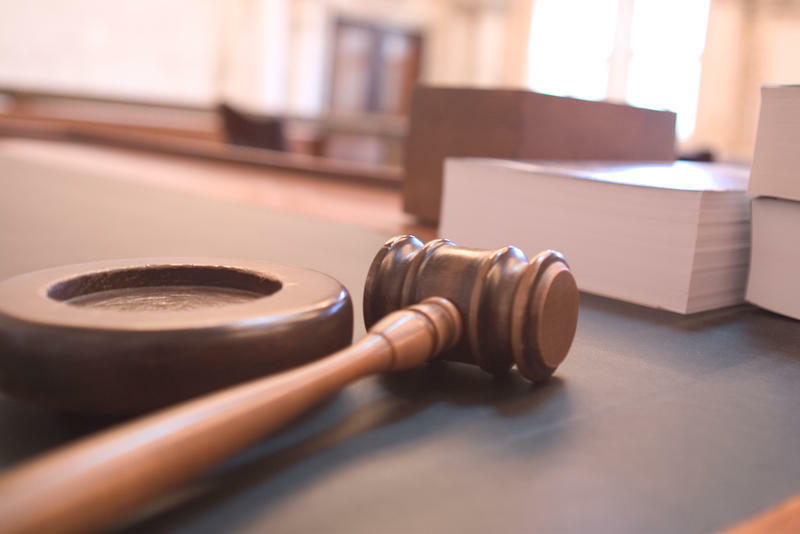 If passed, workplace discrimination would have to be a motivating factor, not just a contributing one, in any wrongful action taken against a worker by an employer, which is the current federal standard. 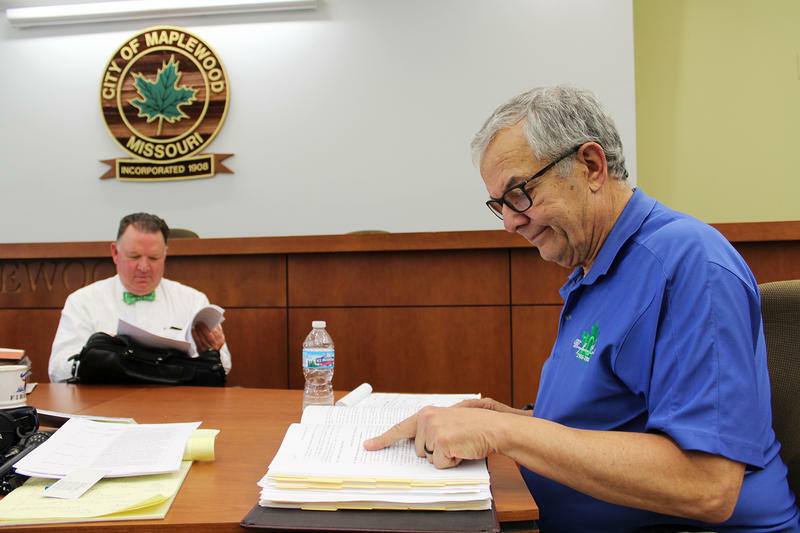 Attorney Rich AuBuchon spoke in favor of the bill on behalf of his former employer, the Missouri Chamber of Commerce. 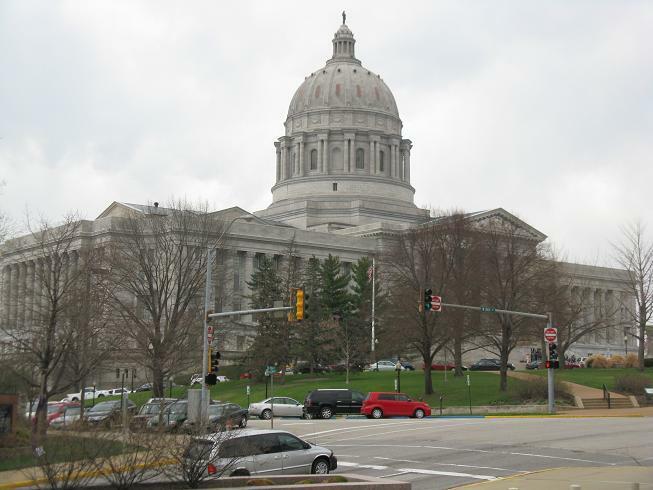 He told the House Committee on Workforce Development and Workplace Safety that the state’s current definition of discrimination is hurting Missouri’s economy. Inequality Persists In African American Community, Honoring Dr. Martin Luther King, Jr.
A leading advocate for equal rights argues infant mortality, access to education, and unemployment remain major issues of inequality in the African American community. 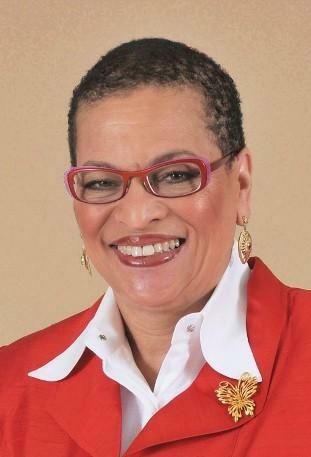 Julianne Malveaux is a labor economist, author and political commentator. She is also the former President of Bennett College, a historically black college for women in Greensboro, North Carolina. Host Don Marsh talked with Malveaux in advance of her speech at the University of Missouri – St. Louis to commemorate the Dr. Martin Luther King, Jr. holiday. 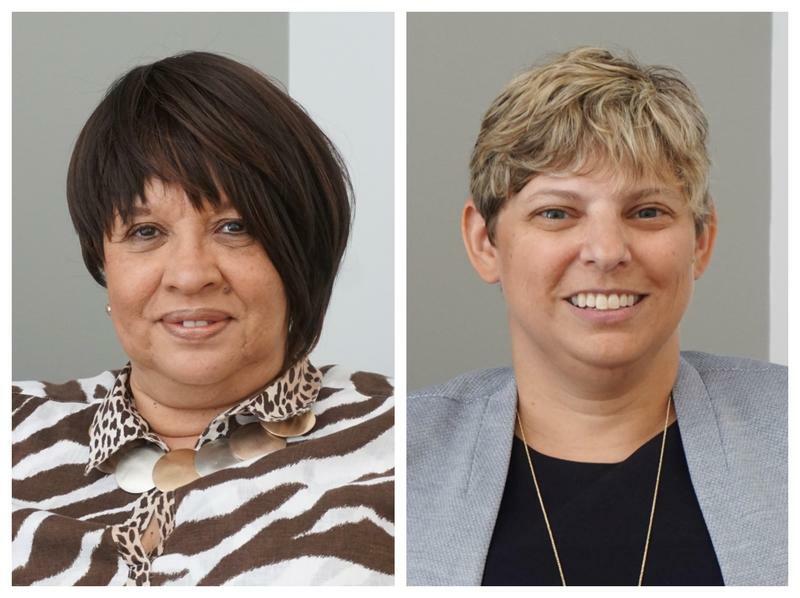 Supporters of the lesbian, gay, bisexual and transgender community Friday called on St. Louis County and individual municipalities to enact anti-discrimination laws. 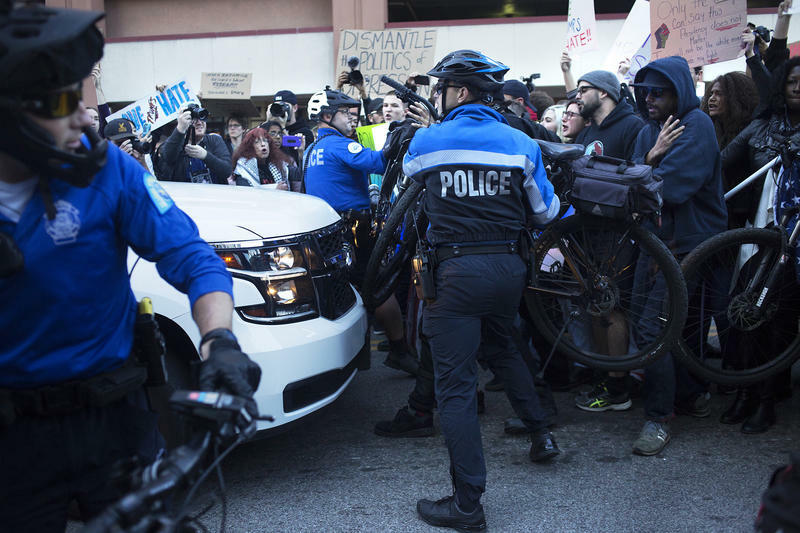 Five area cities, including the city of St. Louis, have updated their discrimination ordinances to include protections for the LGBT community. Andrew Shaughnessy, with the LGBT advocacy group PROMO, says there are several others considering doing the same thing.